#1 Sticking an avocado in a beer koozie can help it ripen fast. 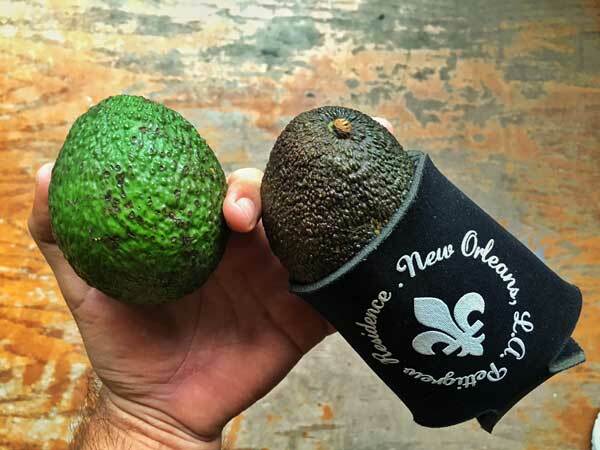 Random avocado Pro-Tip: One time I tried putting an avocado in a beer koozie and it was ripe the next day. Been doing it ever since. 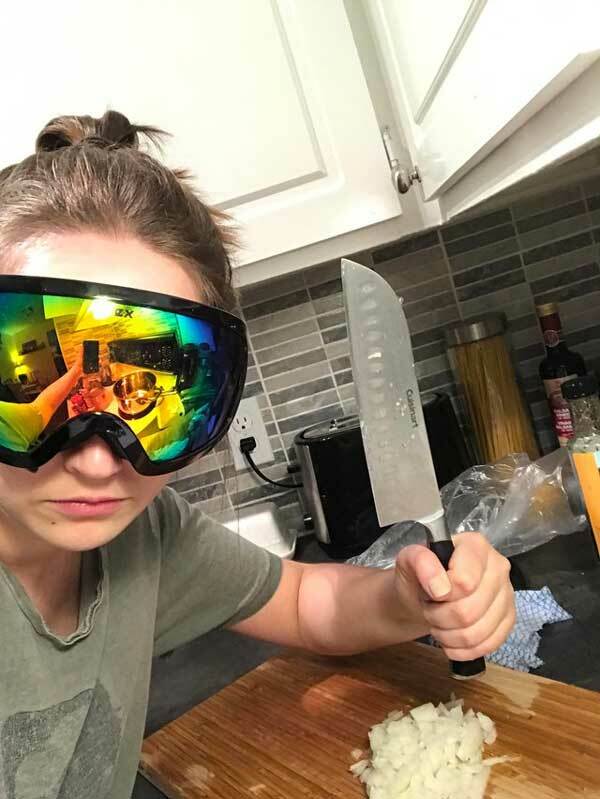 #2 Ski goggles while chopping onions = no more tears. 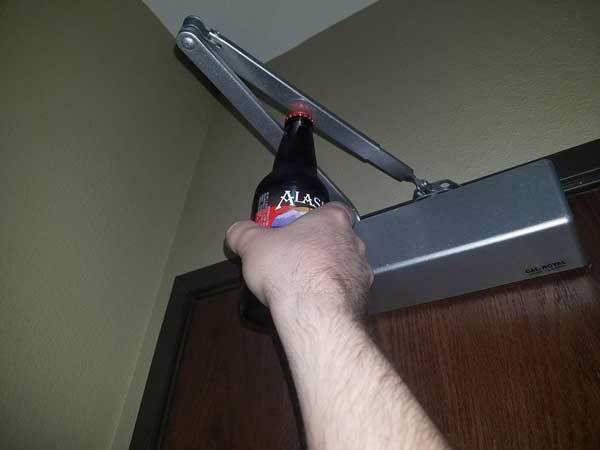 #3 If you’re in a hotel room without a bottle opener, your door can do the trick. 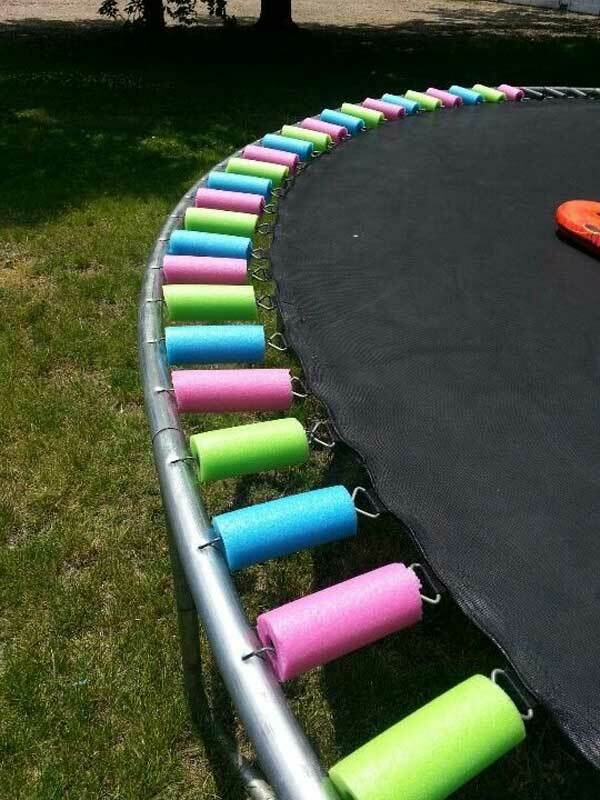 #4 A few pool noodles can save your fingers and toes some serious trauma on the trampoline. 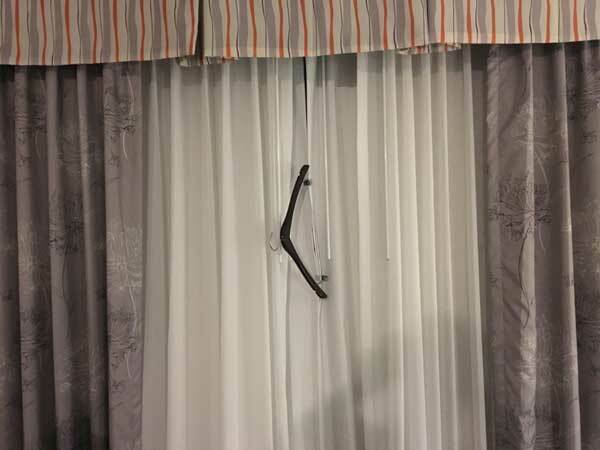 #5 If you’re in a hotel room where the curtains don’t close all the way, check the closet for a coat hanger with clips. #6 Staying in a hotel? 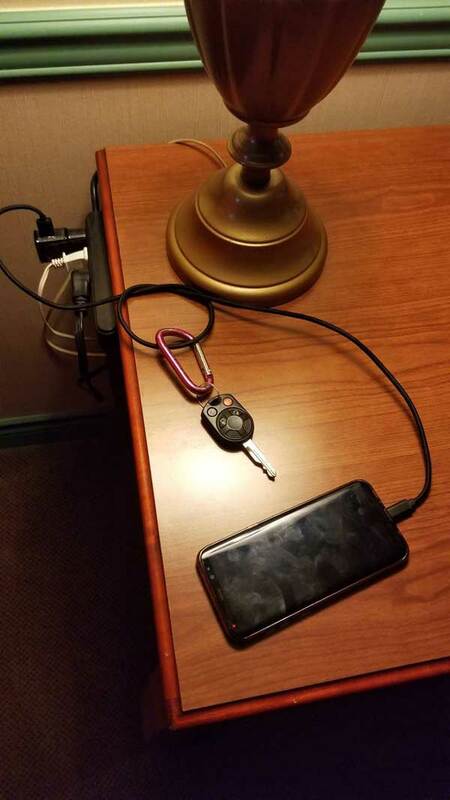 Attach your car keys to your phone charger so you can’t forget it. 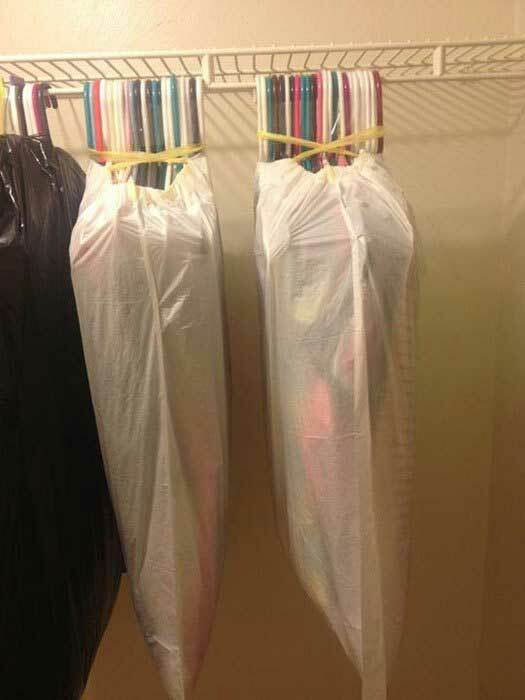 #7 If you’re moving, you can use this method to easily transport all the clothes that you hang. 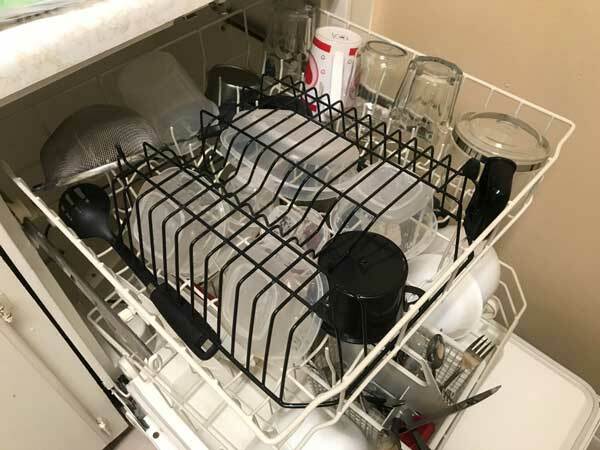 #8 Stick a dish rack on top of your loose tupperware before running the dishwasher to keep them from flying around in the wash.
#9 Need a simple way to keep your computer from falling asleep? 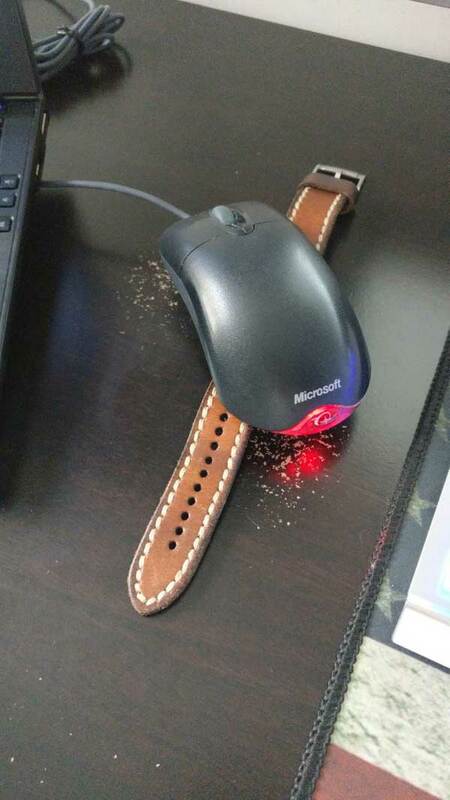 Stick a watch face underneath the mouse — endless movement! 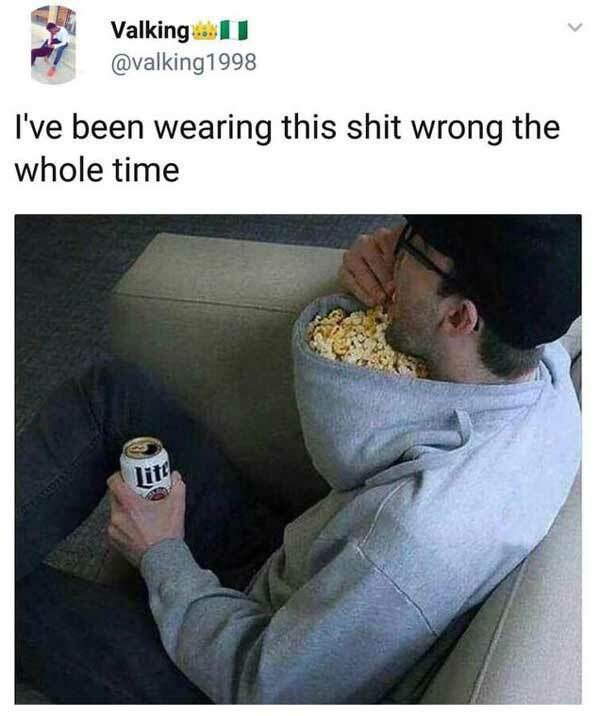 #10 Turn a hoodie backwards and you’ve got the perfect receptacle for snacks. 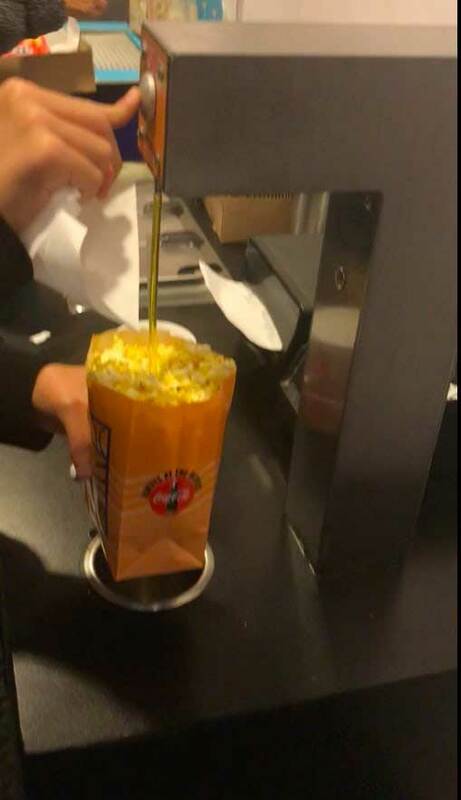 #11 Want that movie theater butter mixed all the way through your popcorn? Insert it through a straw. 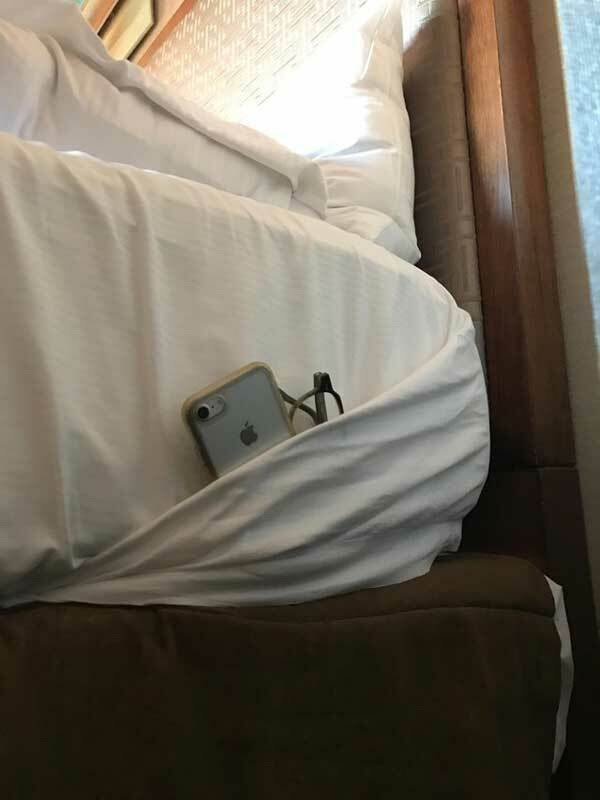 #12 Staying somewhere without a nightstand? A simple fold in your sheets will come in handy. 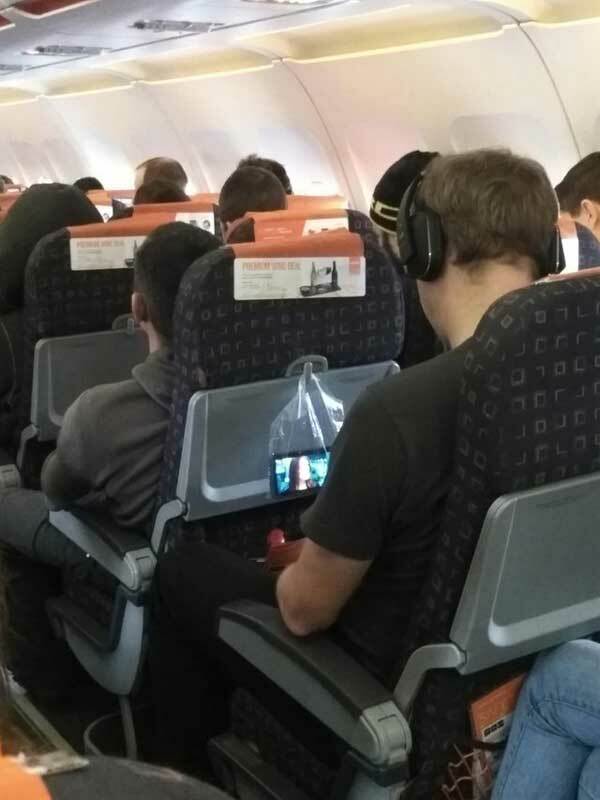 #13 No personal TV on your flight? 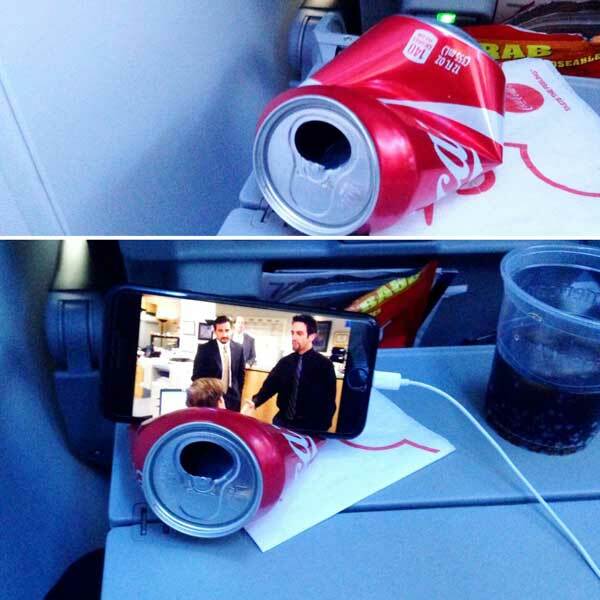 Stick your phone in a baggie and hang it from the tray in front of you. #14 …Or karate-chop a soda can and DIY a little stand for yourself. 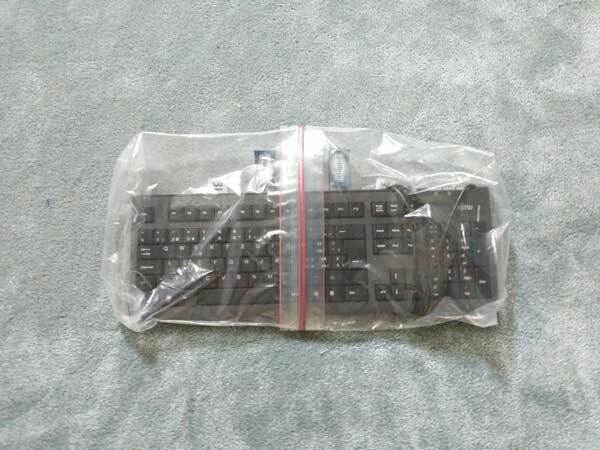 #15 If your plastic baggies are too small, you can turn one inside out and then seal two together. 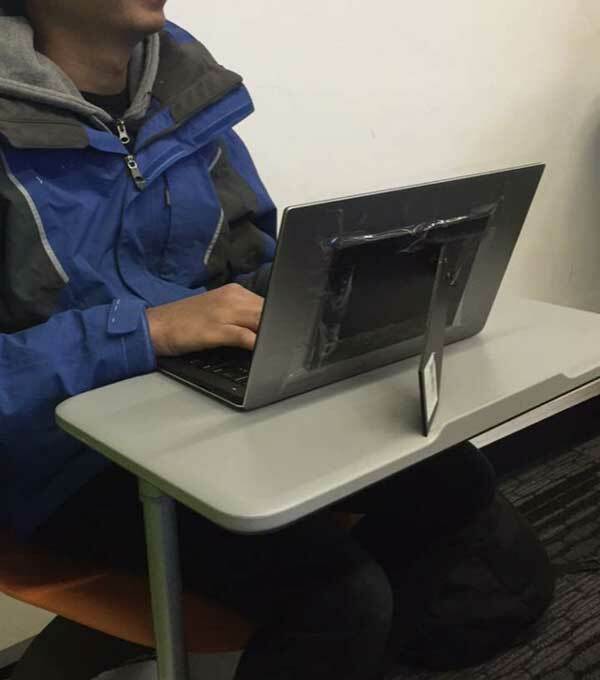 #16 If your laptop hinge is broken but everything else works, an old picture frame can offer a cheap fix. 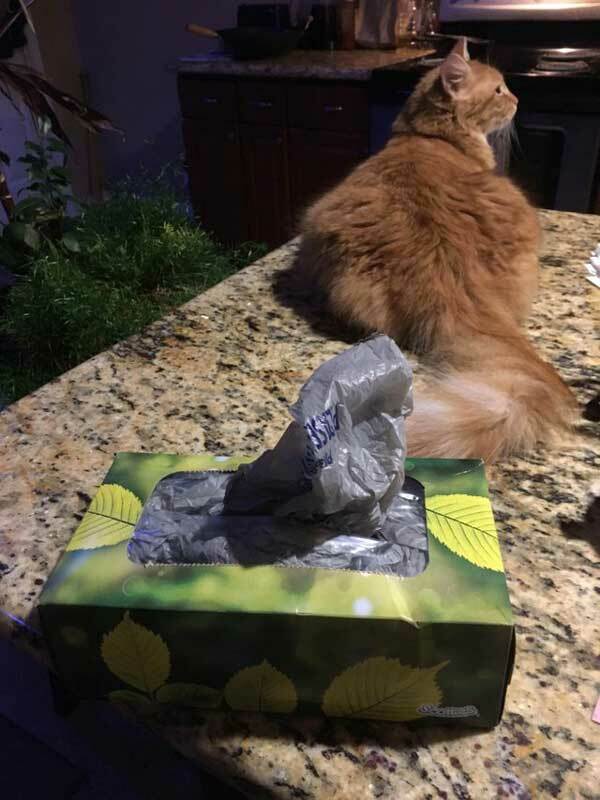 #17 Instead of stashing all your grocery bags loose in a cabinet, try repurposing an old tissue box. Much neater, and more convenient! 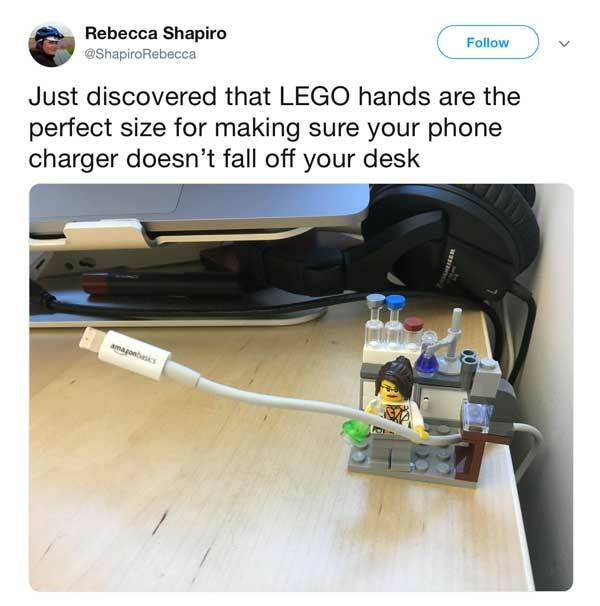 #18 You can stop those pesky chargers from falling off your desk with… LEGO HANDS! 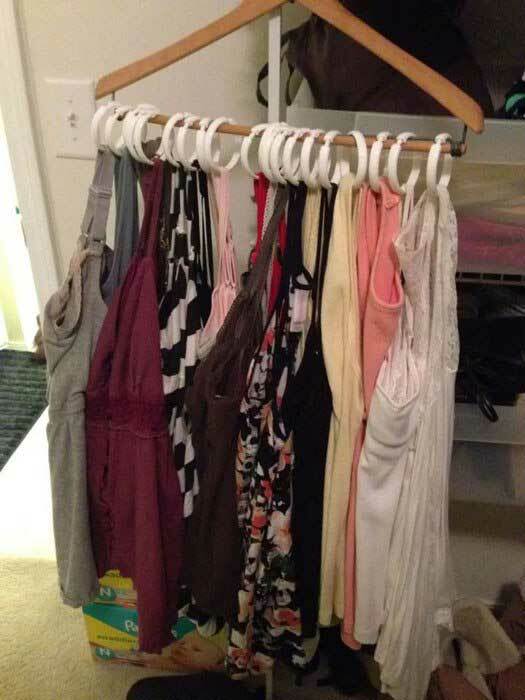 #19 Shower rings on a coat hanger are a major space saver for storing tank tops. 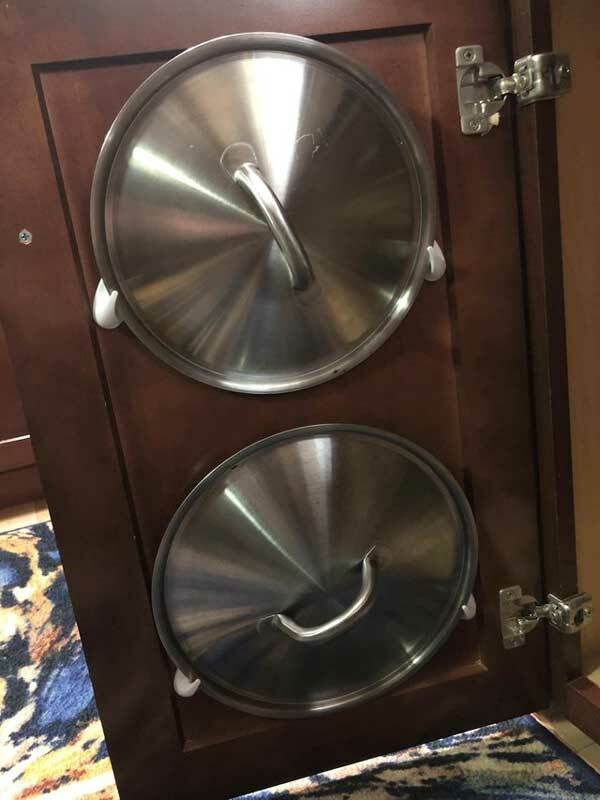 #20 A few Command hooks on the inside of your kitchen cabinet doors make for the perfect place to stash pot lids. 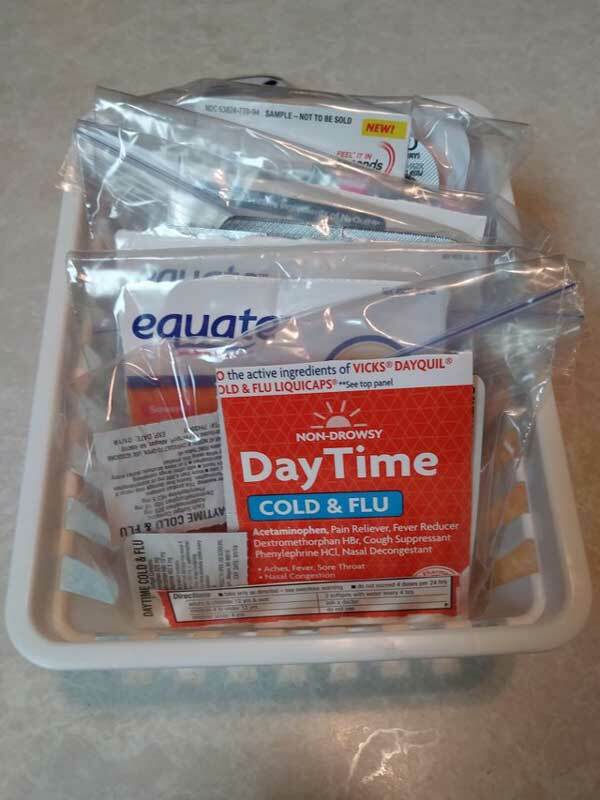 #21 Instead of storing all those pill boxes in your medicine cabinet, simply cut out the directions and place them in baggies along with the meds. So much space saved! 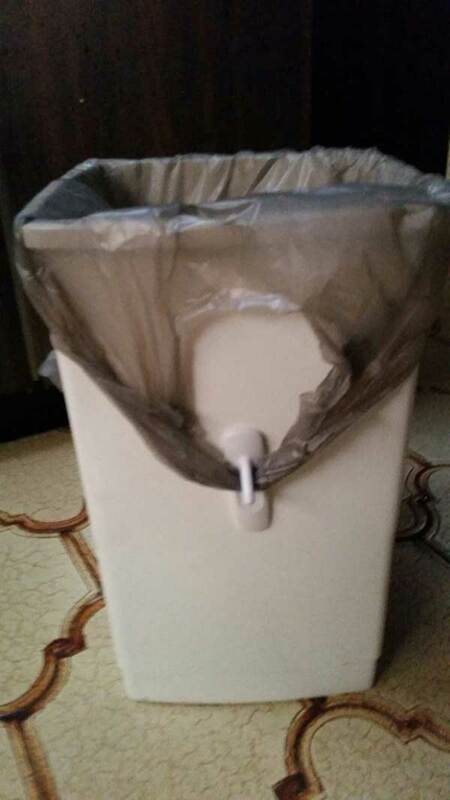 #22 My girlfriend devised a way to keep the plastic shopping bags we re-use as bin liners in place by using removable picture hooks. 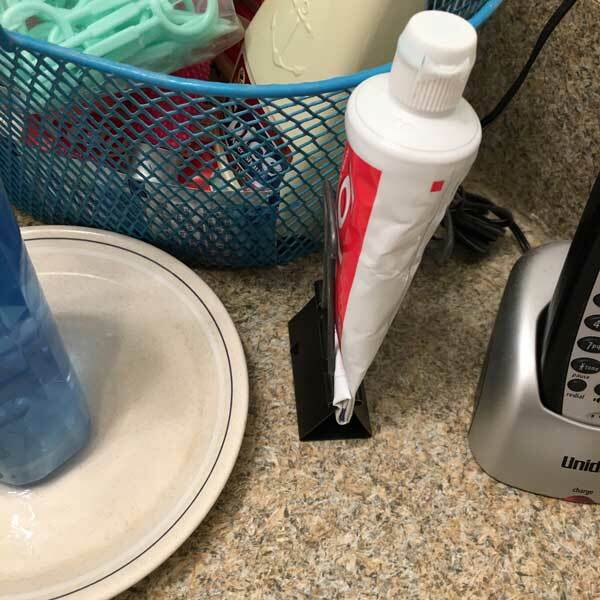 #23 A binder clip can help you store your toothpaste a little more neatly on the counter — AND make sure you get every last drop. 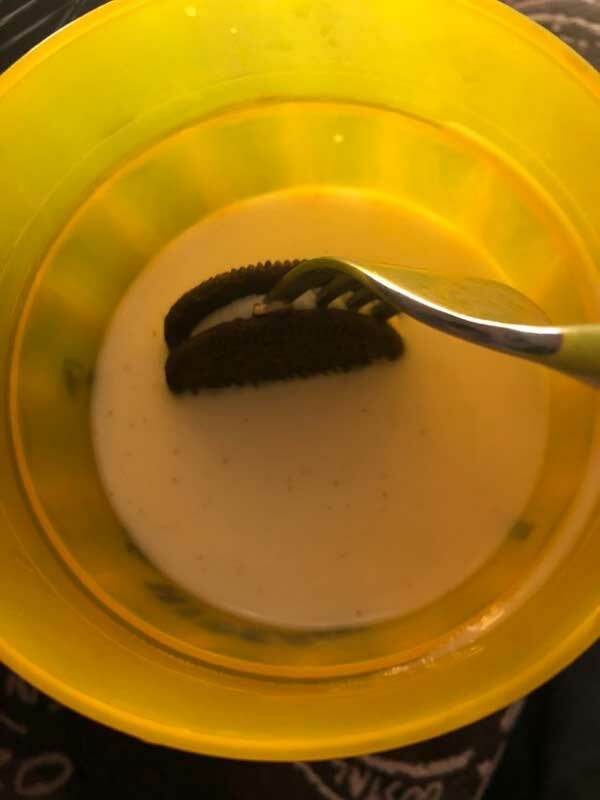 #24 Here’s a handy way to dunk your Oreos in milk while still being classy AF. 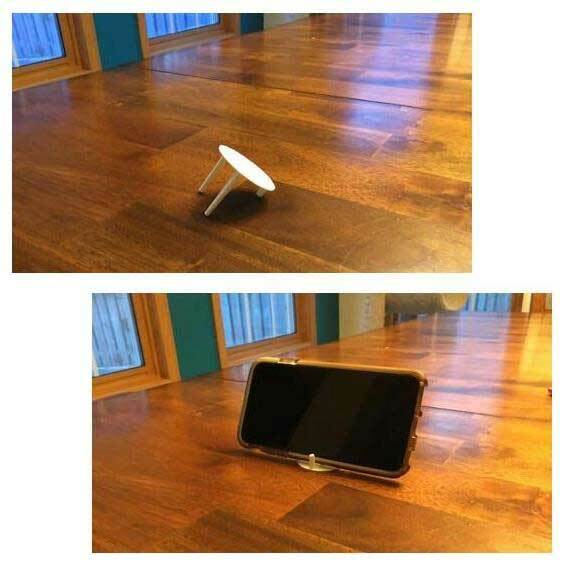 #25 Snap off a leg from one of those little white plastic things in pizza boxes, and you’ve got yourself an instant phone stand.